Contains latest news & events, also hosts an archive of club photos.The page is updated and monitored by committee members. Fans can post swimming and club related items. Inappropriate posts will be removed. Scotland's Premier Website for Results, Records, Rankings and Meet Information.Also features live results from major Scottish events. Also known as the Scottish Amateur Swimming Association (SASA), is the national governing body for swimming, diving, water polo and synchronised swimming in Scotland. East District Web Site includes District Swimming Calender. This site is intended to assist you to verify your SASA membership status & details. Link also on this site to the British ranking database. 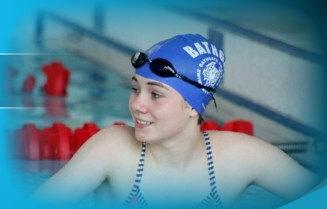 West Lothian Leisure Site includes timetables for all their facilities and news updates.